Many of you know I've spent some 8 of the last 10 years helping to care for my in-laws. They've both since passed, but the years I spent seeing them in assisted living, skilled nursing and dementia units introduced me to a plethora of individuals who I looked forward to seeing each and every week. I came to know these seniors not for the older people they currently were, but rather for the people they were - then and now. The teens who once had first kisses, the executives who built cars in their spare time, and the special lady who couldn't remember the last 20 years, but told me all about her days flying planes in the war. My heart holds a special place for those on the older side of life, and I love seeing their eyes light up when little things add joy to their days. Hence stumbling upon The Glama Project, a project created here in San Diego by Callie Ahern, seemed a match right up my alley. Callie's grandmother's health made it necessary for Grandma to enter an assisted living facility in the Mid West. Grandma had a bit of trouble adjusting, and sweet Callie flew back to spend some time and cheer up her days. To bring a little fun into the visit Callie planned a makeover/glam day. 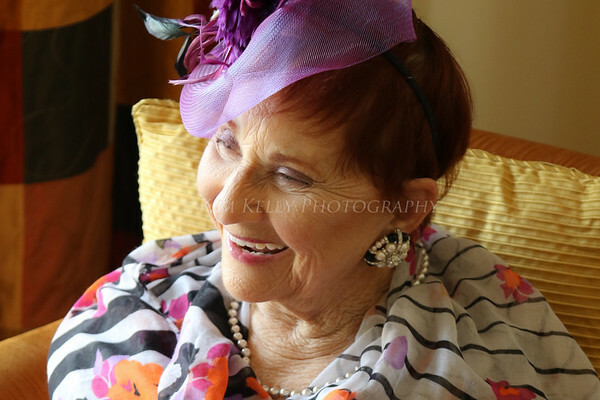 Grandma, a lady who always brought along her flair for fashion and fun, loved the day with makeup, hairdos and a little photo session to remember it all by. And as the ladies were having their fun, other residents stopped by asking, "Well.... can we do it too?" And right there the Glama Project was born. 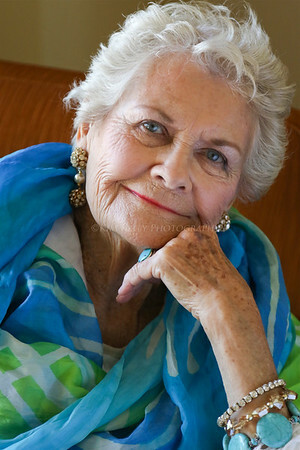 Callie boarded the homeward bound plane to San Diego knowing she wanted to bring a little glam through makeovers and mini photo shoots into the lives of our local senior community. "We also aim to serve the younger generation. We believe there is so much to learn from our elders, and that it's our responsibility to get their stories told. As we shoot, we love to learn about the leading lady or man sitting in front of us, in hopes of hearing their stories and life lessons through our platform. It's much more than makeup, it's about confidence, empowerment, learning and growing." Working as a guest photographer last week I had the pleasure of meeting Bebe, Constance, Barbara, Gail and Lily after Callie worked the glam on the makeup side. 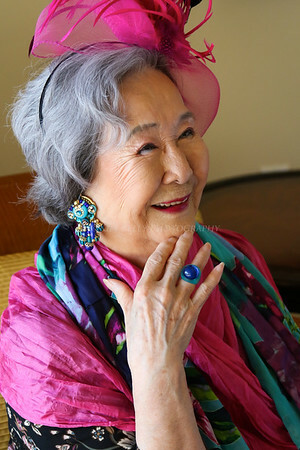 All beauties over the age of 85, these ladies were very much like my daughter when she was little and playing with makeup and glam costumes. They giggled, told us about proms and wedding days as well as last week's square dancing - and they busted out poses to make todays Insta-Famous Influencers envious. A long day of shooting left my neck a little stiff and my hand a little cramped, but more importantly my heart full and my world a little bigger with new friends, new experiences and even more inspiration for life. I'm looking forward to another day with the Glama Project in a few weeks, but in the mean time you can check out Callie's Glama Project Instagram or Facebook Page to catch a glimpse of what we all hope to be when our own senior years arrive. 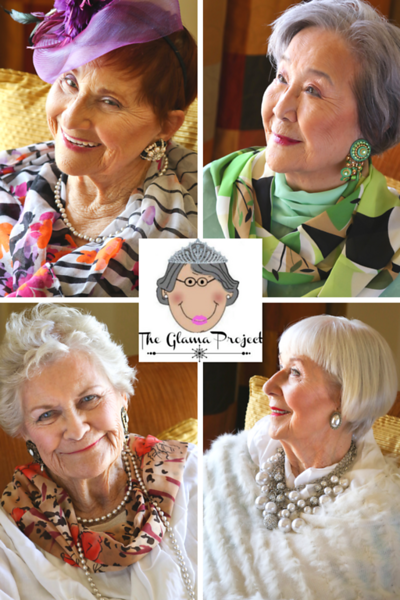 "The Glama Project - aiming to prove age is just a number while celebrating the beauty and wisdom it beholds, one complementary senior makeover at a time!"